This section holds short digital video clips of some of the interviews conducted under this project. 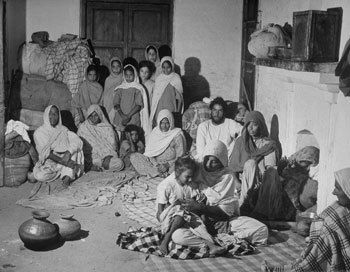 These interviews illustrate the diversity of male and female experiences that make up Partition history. The full length recordings of testimonies will be housed at the George Washington University in Washington DC. To protect the privacy of the interviewees, only the first names have been provided here. This online archive is in the process of continually being updated. If you would like to add your voice and experience to this ongoing project, please contact us. If you would like to add your voice and experience to this ongoing project, please contact us. Original Residence: Karachi Ms. Maya L.